Every child is born a genius, and every child is special, we have been hearing this from quite some time, and this is definitely the case. We can ourselves, feel the same, at the pace at which a child picks up languages, and various other jargons he is accessed to as a young infant. He/she picks up so much vital info, at an amazing pace. 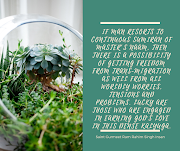 But what happens when the same child, grows up, we don’t see much development happening, This, is possible, because of our interruption in the naturally occurring process. Now we make every activity, a forceful one once they learn to speak, we have them get ready, go to schools, follow directions, inhibiting their natural inquiry & observation process. Do this, don’t do that, why are you making your hands dirty. Let them be themselves, as much as possible. You can instead facilitate them like ask them what they want to do? What would they like to wear, eat, etc? Again, they should know, not everything is allowed. So what is not good to eat, or not right clothes to wear as part of the season, etc? Here, again most part children figure out themselves by observing. So if you see, the best you can do is doing, as you would like your child to do. They will observe and follow. Hugging, kissing is not loved mind you. It’s more of attachment and there is a thin line there. Assume you are connected to the soul that encapsulates your child. Pray for his wellbeing, ask Lord to show you the right way to nurture this soul. And love him selflessly, as you are just a carrier of God’s will and he is working through you. Rest will be taken care of. His essence will be preserved, with your selfless actions. 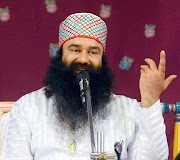 Baba Ram Rahim even goes onto say that one should breast-feed their child as much as possible up to 3,4 or even 5 years old. These children will be more connected and also, most healthy with maximum immunity intact. This may seem an impossible task, but one can at least try to feed the child as much as possible. Do not indulge in any adultery, in front of the child, even if he just an infant. As per Baba Ram Rahim Guru, children are too sensitive, right from birth. They are basically aware of their surroundings, even while in the womb. Talking of womb, he even says, a child learns 20-30% right in the womb itself. 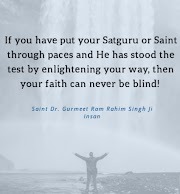 So as there is a trend, mothers read out stories to their children while pregnant, Baba Ram Rahim adds here, read stories or incidents of heroes, and those having a strong character to set an example. Read sacred texts to the child. This will help in creating a child, enthused with values, right in the womb. So if you see, you can get your job done, the easiest way, through this. Rest can be reestablished, once the child is born, with good teachings, sacred texts, exhibit good behavior with each other. 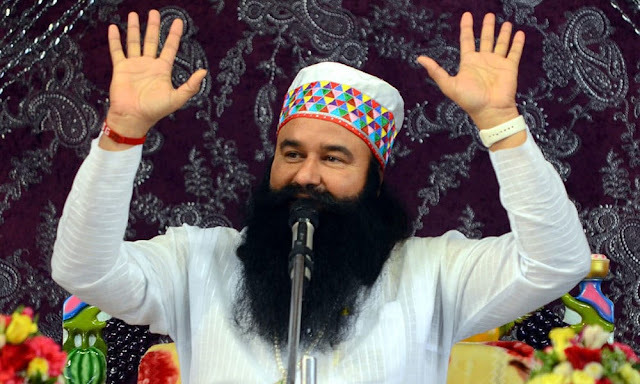 Another advice that Baba Ram Rahim gives frequently is to never ever scare the child. Like we have seen, normally, people scare their children into not doing something. Do not touch that, or ghosts will appear kinds. Never indulge in that. In fact, tell him stories of courage and devotion. Let him know there are no ghosts or anything on the likes that can pull you down. Make him known that he is the master of his destiny, and he/she can do anything he/she likes. All these simple techniques make sure your child grows up as he is intended to be, super talented, and loving child that he is.